A small example on how to do Laplacian pyramid blending with an arbitrary mask. 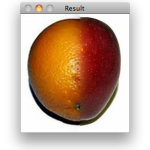 I want to share a small piece of code to do Laplacian Blending using OpenCV. It's one of the most basic and canonical methods of image blending, and is a must exercise for any computer graphics student. 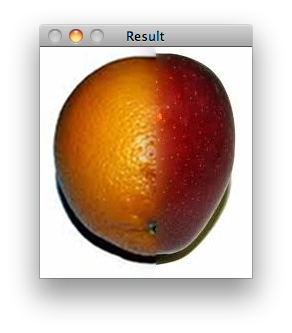 Continue reading "Just a simple Laplacian pyramid blender using OpenCV [w/code]"